World Poker Tour® today announced the full schedule for the Season XVI WPT® European Championship. Taking place January 5-15, 2018, at Spielbank Casino in Berlin, Germany, the WPT European Championship is the return of a televised WPT Main Tour event to Europe. The festival features €1.6 million in prize pool guarantees, including both WPTDeepStacks™ and World Poker Tour main events. Headlining the series is the WPT European Championship €3,300 Main Event. This tournament boasts a €1 million guaranteed prize pool and runs January 10-15. 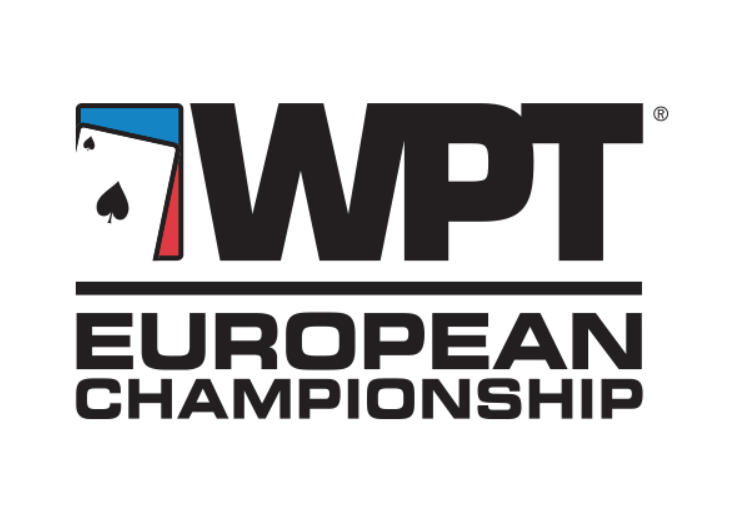 There are two starting flights for the WPT European Championship Main Event, with registration and unlimited reentry open through the first nine levels. The event’s player-friendly structure will see competitors begin with 30,000 in tournament chips and play 60-minute levels. Kicking off the WPT European Championship festivities in exciting fashion is WPTDeepStacks, poker’s premier mid-major tournament circuit. The WPTDeepStacks Berlin €1,500 Main Event runs January 5-8 and comes with a €500,000 guaranteed prize pool. This is the final event of WPTDeepStacks’ first full European season, and the culmination of the WPTDeepStacks European Player of the Year race that will award the winner with a €20,000 package to future WPTDeepStacks events. In addition to the WPT European Championship €3,300 Main Event and the WPTDeepStacks Berlin €1,500 Main Event, the WPT European Championship schedule features 12 tournaments ranging in buy-ins from €77 to €15,300, as can be seen in the schedule below. The schedule also includes five satellite tournaments, providing the opportunity for players to win their way into both the WPT European Championship €3,300 Main Event and the WPTDeepStacks Berlin €1,500 Main Event. *Administrative fee for Six-Handed High Roller and High Roller Progressive Bounty reduced to 2%. Players will have three great ways to win their way to the WPT European Championship, starting with qualifiers on ClubWPT.com. ClubWPT is host to dedicated qualifiers for the WPT European Championship, where eligible members can play for over $100,000 in cash and prizes each month. 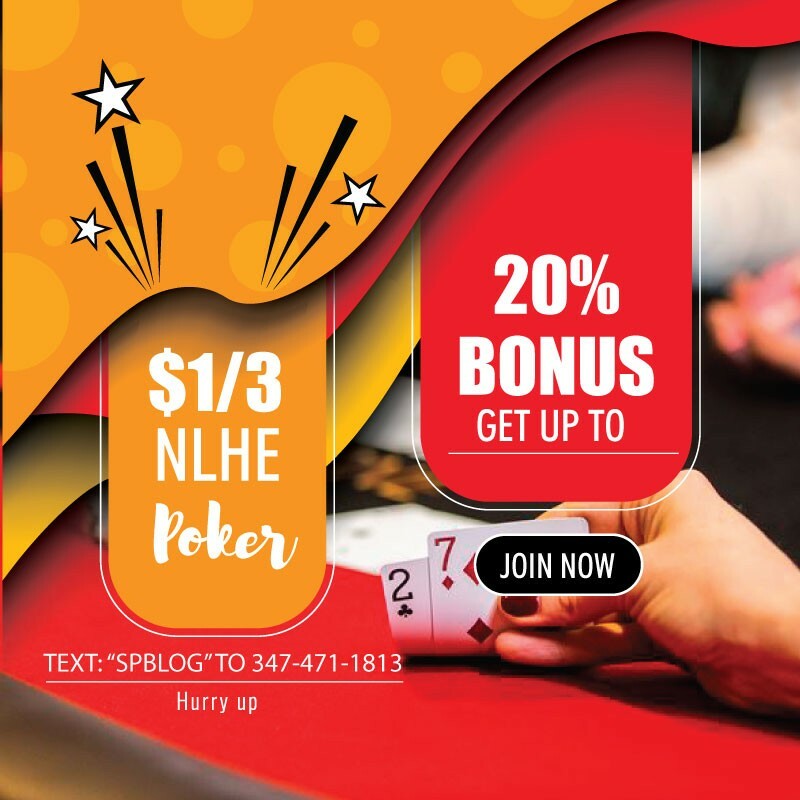 No purchase is necessary for the ClubWPT.com sweepstakes and the service is void in states where prohibited. For full terms and conditions, go to ClubWPT.com. Players can also win their way to the €500,000 guaranteed WPTDeepStacks Berlin with special qualifiers from 888poker. Now through December 24, 2017, 888poker.com will hold weekly qualifiers on Mondays and Thursdays for $109 and $160, respectively, with daily sub-satellites will be running for as low as one cent. A third way for players to win their way to the WPT European Championship is through DraftKings, who began running daily fantasy qualifying contests on Sunday, November 12. Daily fantasy winners of the DraftKings qualifying contests will receive travel, accommodation, and entry into the WPT European Championship €3,300 Main Event, plus access to an exclusive player party and premier seating at the taping of the televised final table. For more information, head to WPT.com.